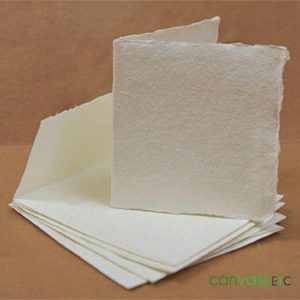 Canvas ETC prides itself on being one of the largest suppliers of khadi paper products. 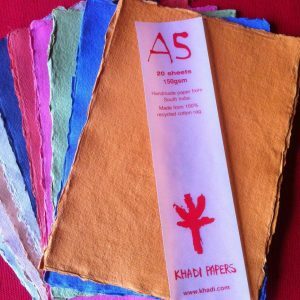 We have a large selection of khadi paper, including our offering of color paper sheets. 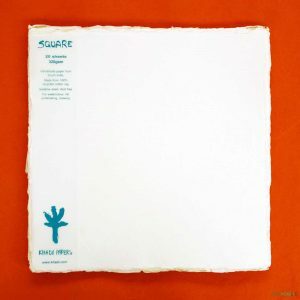 Sold in packs of 20, you’ll have high-quality paper for all sorts of projects and applications. Never heard of khadi? 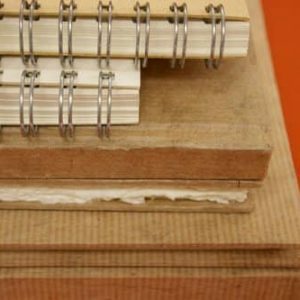 This unique and fascinating alternative to traditional wood pulp paper has found a use for centuries! Not only does it make for amazing paper, but its utilization stretches itself into so much more. Learn all about khadi and how it works for so many different and intriguing creative passion projects. When one looks for khadi, their search usually begins in India. While India is responsible for the creation of khadi, other areas of Asia like Bangladesh and Nepal also have origins that helped make khadi what it is today. 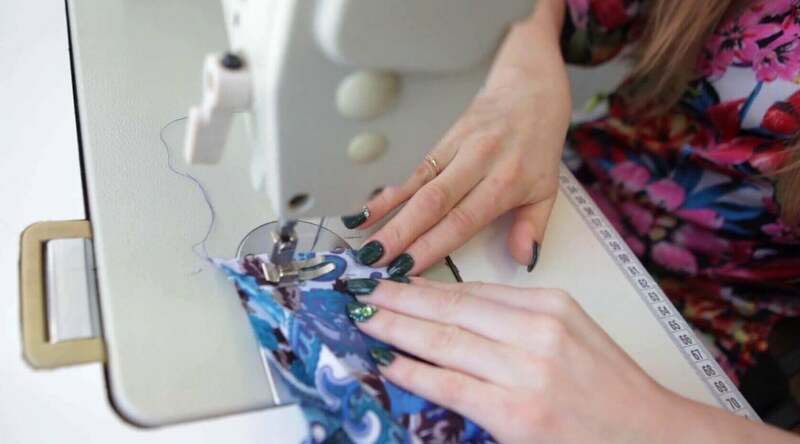 Its beginnings weren’t for paper, however; its initial use was in fabric. When first made, khadi was mainly used as a fabric. Weavers and seamstresses would make garments like kurtas which were long tunic style shirts for the men and women of Asia. In Bangladesh, khadi and muslin fabric became interchangeably known as a style of breathable, all-natural fabric. While muslin received its own classification apart from khadi, khadi went on to become something more. Expanding from fabric to other materials like paper, khadi stood apart from other fabric counterparts. Now, khadi’s also used in skin care, hair care, and body products for a full immersive khadi experience. 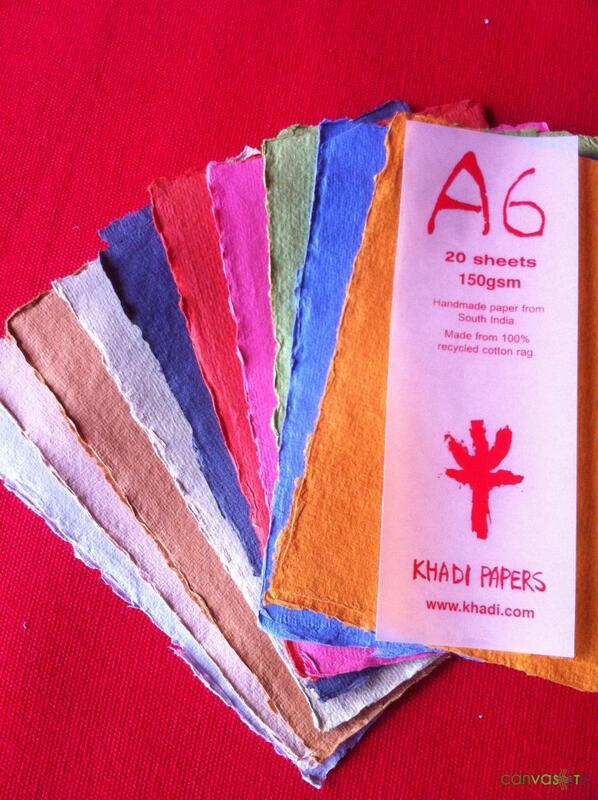 Today, khadi color paper sheets make their way across the world with the help of wonderful paper artisans. These artists handcraft khadi sheets in an eco-friendly process. Once sheets become manufactured they’re distributed for the enjoyment and use for all. Khadi sheets begin as cotton rags. Not just any cotton, however– the cotton used to make khadi paper comes from upcycled garments like t-shirts. Once the garments have seen better days, they’re shredded and sent to khadi paper artisans for crafting fine khadi sheets. As with traditional wood pulp paper, the cotton pulp which makes up a sheet of khadi paper has to become extracted with a Hollander beater. This special machine separates the cotton pulp from the used garment so that it may be later molded into a khadi sheet. During this stage the paper’s pH levels go through a neutralization process, making the sheets acid free. Before the papers go through their molding process, they’re dyed. Special organic dyes placed in batches create the color paper sheets that make up this khadi paper offering. From there, they’re molded to find their shape and size. Once removed from the mold, they’re placed between woolen felt and squeezed to dry. Sheets whose mixtures became overpoured in the mold receive what’s known as deckled edges for an added natural look to the paper. After khadi sheets leave their distributors, the water that’s used while making the paper becomes recycled when used by local farmers. It’s used in irrigation systems to help local harvests grow. This, along with other steps in the khadi paper process makes khadi sheets an eco-friendly alternative to traditional wood pulp paper. Making khadi sheets support the local artisans that handcraft the paper, as well as their local economy. One pack goes a long way in helping many! As mentioned, khadi sheets become dyed before they’re placed within their molds to form. Dyes help bring a diverse selection of khadi sheets for your every need. As with our color paper sheets, the wide spectrum of colors allows for all sorts of fun uses. The dyes that find the most use within a khadi sheet are made by Clariant. Clariant and their partners Ciba make a line of organic dyes. These dyes help maintain the sustainability factor when khadi sheets become manufactured. 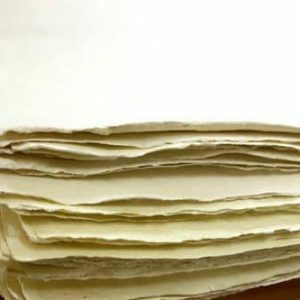 Overall, dying khadi color paper sheets present variable choices for all your paper needs. This specific paper offering is unique and best for all. 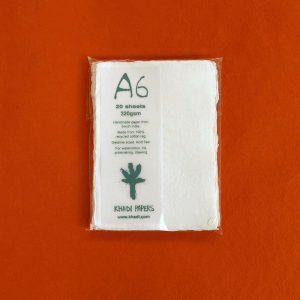 Our color paper sheets come in an A6 variety. This means that your multicolor khadi paper is about 4×6”. Other offerings are in varied sizes. 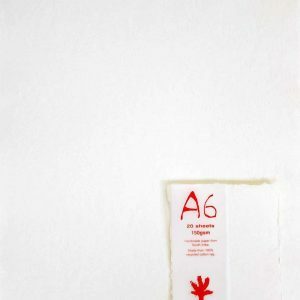 Internationally, paper sizes begin with the letter A and a number. 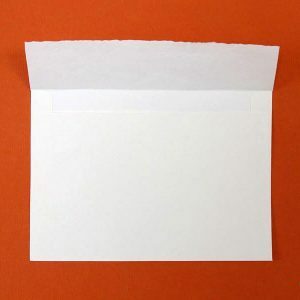 For example, a traditional letter-sized sheet of paper (8.5×11”) is internationally known as A4. 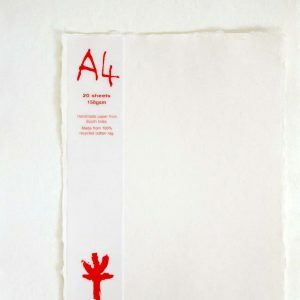 This sizing chart, under the purview of the ISO committee, helps paper artisans create all sorts of paper at different sizes. In the United States, we know paper sizes by names like letter, legal, and tabloid. 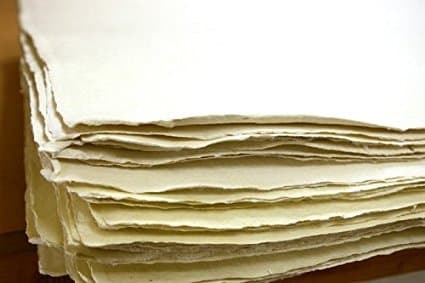 While U.S. sizing naming conventions are widely known worldwide, when ordering sheets of specialty paper like khadi sheets, it’s best to know your international sizing conventions. 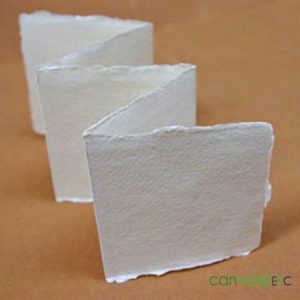 Khadi color paper sheets are great to use for all applications, including art-based applications. Our khadi products are ideal for a number of artist supplies. 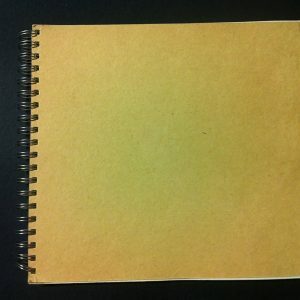 From pencil to paints, khadi paper is amazing to the artist for many reasons. Firstly, khadi paper is always built tough. As khadi sheets derive from cotton rags, they’re stronger than your regular sheet of paper. 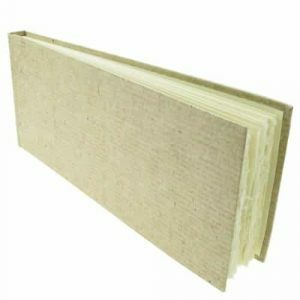 This means that it won’t rip or even curl as easy as your traditional sheet of wood pulp paper. The strength of a khadi sheet, as with other sheets of paper defines itself by weight. The higher the weight of the sheet, the stronger the sheet will be. 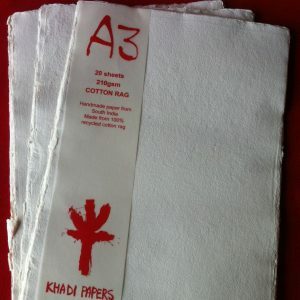 For example, the khadi color paper sheets are 150 GSM, which translates to 100 LB paper. Khadi sheets also have interesting soakable properties. If you’re painting with watercolor paints, your colors appear more vibrant than with traditional wood pulp-based paper. The khadi paper locks in the colors, allowing for vivid, beautiful artistry on your page. All in all, khadi sheets allow for almost every type of art supply use you could think of! 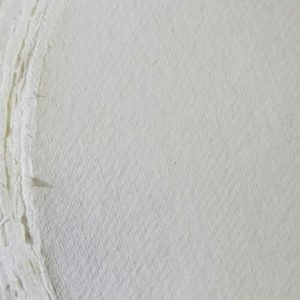 From drawing pencils, pens, markers, different styles of paints, glues, resin and more, khadi paper’s versatility makes any creative endeavor a success. Paper crafts: From origami to making seasonal garlands, our colorful khadi sheets work best with your imagination. 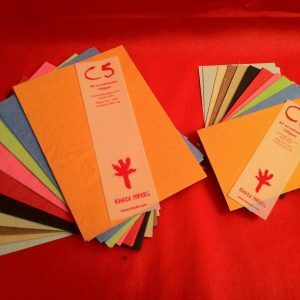 Try out some of your Pinterest inspired crafts or create one of your very own projects with this assorted pack of colored paper. Greeting Cards: Drop a line to a loved one in a visually stunning way. Peak your recipient’s interest when you use one of our khadi sheets for a touching letter. 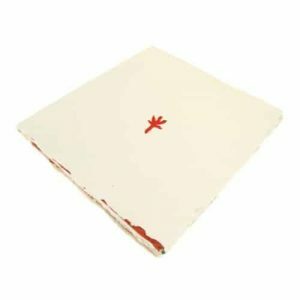 Keep it old school in style with wonderful khadi paper. Organization: One of the most underrated uses for good paper is to create organizational tools. Make sturdy paper boxes or fashion pouches from our colorful khadi sheets. They’ll keep your little trinkets safe while creating a great system of organization for yourself. Decor: Colored khadi sheets are perfect for decorating! Make festive door wreaths to help your home stand out, or awe-inspiring paper flowers to fill vases with around your home. With khadi, the options to spice up your dwelling are limitless. This colorful khadi product keeps your craft game going and your imagination active! There’s so much to do when you have this khadi offering at your disposal. Canvas ETC carries all sorts of khadi products. Whether you’re an artist or crafter, khadi sheets are a great alternative when seeking out your creative side. From our sketchbooks to varying styles of paper, there’s virtually nothing you can’t create with our fine khadi sheets. To learn more about what we provide, contact us today.